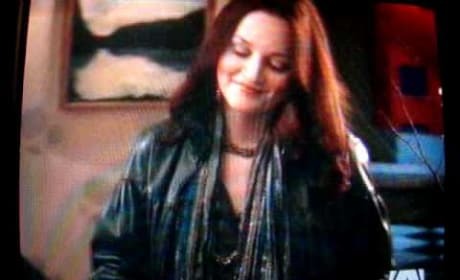 A clip from "Dr. Estrangeloved," from Season 3 of Gossip Girl. This episode has yet to air, so watch the clip here with caution! 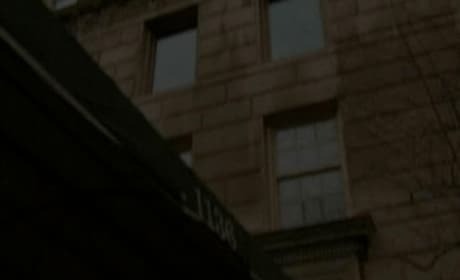 "Dr. Estrangeloved" is the 4/26/10 episode of Gossip Girl. See what you think of the spoiler-y clip here! 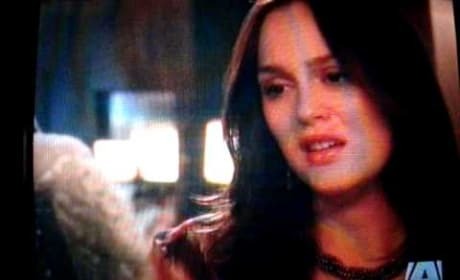 Another sneak preview from "Dr. Estrangeloved," the episode of Gossip Girl airing tonight that has already aired in Canada. Watch and enjoy ... if you dare! 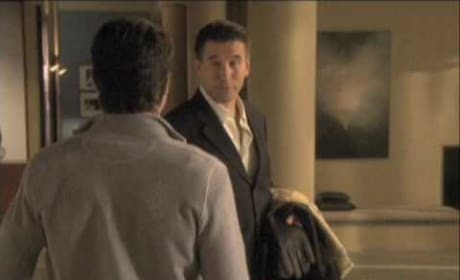 A clip from "Dr. Estrangeloved," the April 26, 2010 episode of Gossip Girl. This episode has yet to air as of this posting, so watch with caution! 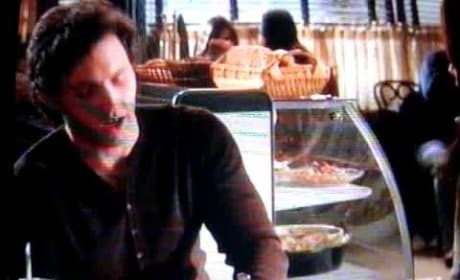 Another clip from tonight's Gossip Girl. Watch at your own risk! 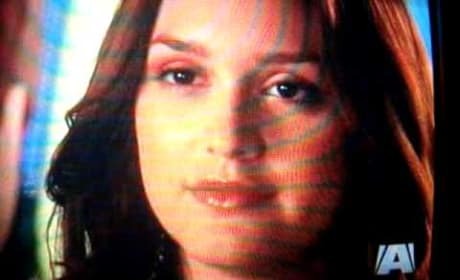 A clip from the April 26 episode of Gossip Girl, "Dr. Estrangeloved." Major spoilers await! Gossip Girl's latest installment, "Dr. Estrangeloved," airs Monday, April 26 on the CW. Jenny and Nate flirt ... or at least she flirts. 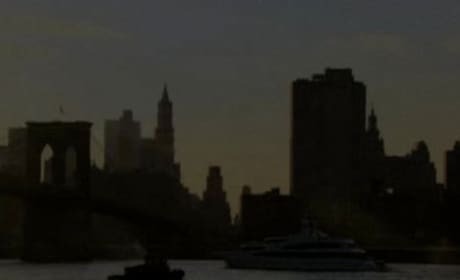 Another sneak preview of episode 3.19 of Gossip Girl, "Dr. Estrangeloved." Vanessa admits she got the spot in the writing program over Dan. 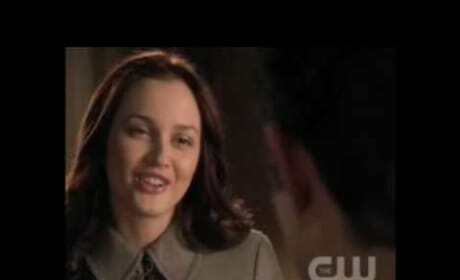 Chuck, Blair and Jenny in a clip from "Dr. Estrangeloved." We're over, Chuck! Unclench. A sneak preview from "Dr. Estrangeloved." Rufus and Will interact in this new clip. Jenny and Serena have an uncomfortable moment in this sneak preview from "Dr. Estrangeloved." Did Jenny and Nate ... no. NO!